Free Estimate – Big John's Moving INC. 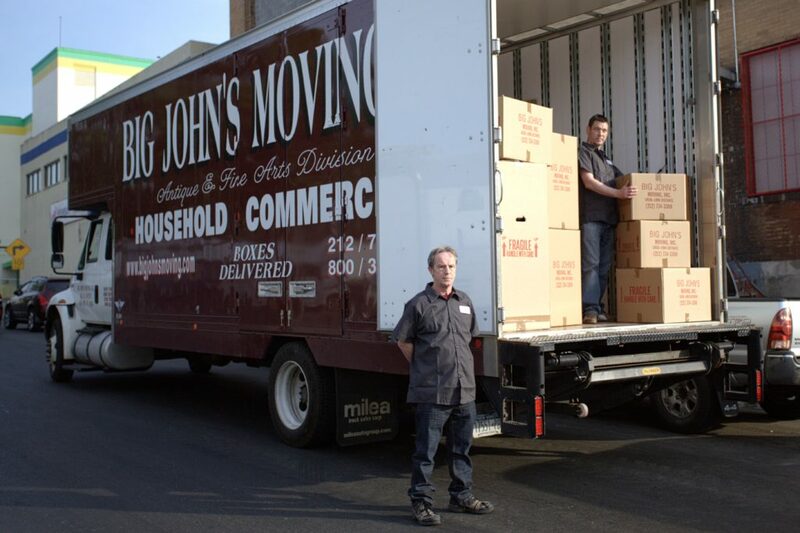 If you are relocating or moving household goods within North America, please complete and submit the following form to set up a free estimate from Big John's Moving. NOTE: The information collected from this form is for internal use only. Your information will not be sold or distributed to anyone. 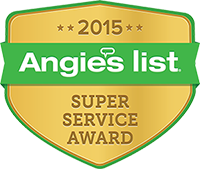 “For this customer, the moving experience was perfection—from the estimate until the crew’s departure from my new apartment. As soon as the team arrived, led by the amazing Ernesto, I noticed their expertise, reliability, and their desire to please. They were not only skilled movers and packers, they gave me excellent advice on furniture placement. No matter what my request, they tried their best to accommodate me, always with courtesy and a smile.